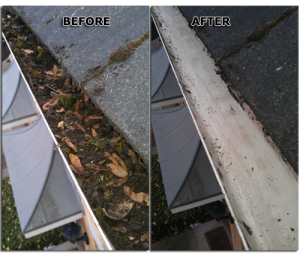 We offer a quality gutter cleaning service to all Ealing W5, W13 residents. Our Ealing gutter cleaner services have been operating for the W5 and W13 area for over 13 years. All our gutter cleaning operatives have full liability and workers liability insurance. If it’s a repair or guttering replacement service you require in the Ealing W5, W13 area we are also on hand to help. All our staff are able to repair and replace gutters to a professional standard. 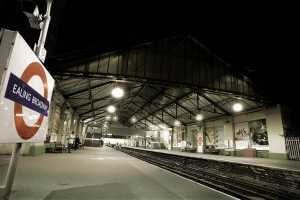 All repair work has set guarantees depending on what work is undertaken. All gutter installation comes with a lengthy 10 year guarantee. All you need to do is get in touch by calling us or by email and we will give you a free fixed quote within minutes!